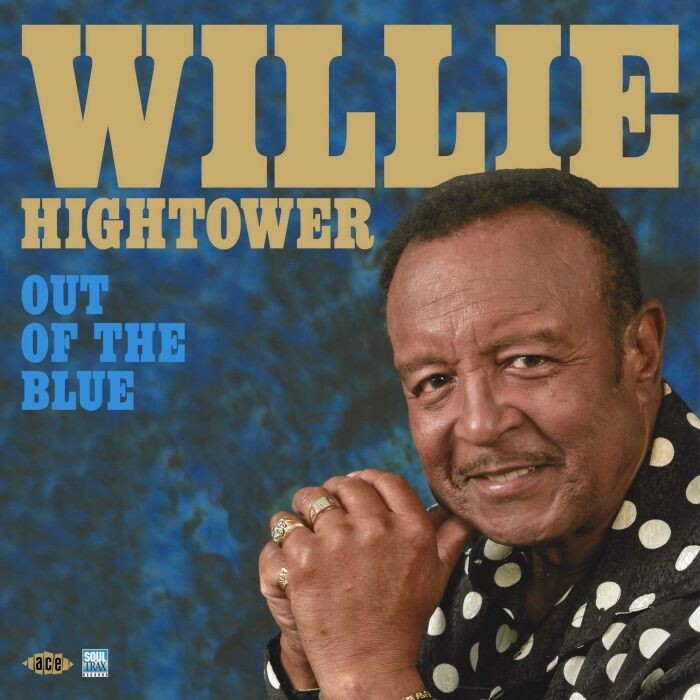 Incredibly this album is a brand new offering from 77 year of Willie Hightower. Equally impressive is how strong his voice is, even at this age. 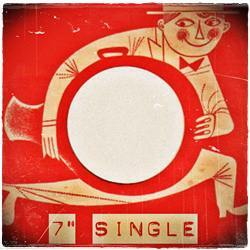 Perhaps trumping those two facts is that ‘Out Of The Blue’ was produced by 95-year old Quinton Claunch. Muscle Shoals stalwarts pepper the backing with class including keyboardist Clayton Ivey and guitarists Travis Wammack and Will McFarlane. The album is pure southern – that blend of soul and country that sits in its own groove and the opener ‘I Found You’ sounds like a timeless classic, the gentle, laid back ‘Somewhere Dry’ is a winner, the bittersweet ‘Tired Of Losing You’ drips emotion while the more uptempo ‘Everybody Wants My Girl’ and the flowing ‘No Getting’ Over Me’ are also strong highlights. Check the soaring ‘Easy Lovin’ for another great moment on a superb, effortless album by these legends.